This collection of previously published and new papers is a major intervention in the on-going debate about the nature and future of economics. Instead of the present deductivist-formalist orientation of mainstream economics, Lars Syll advocates for the adoption of a more pluralist approach to economics, arguing for more realism and relevance with less insistence on mathematical modeling. 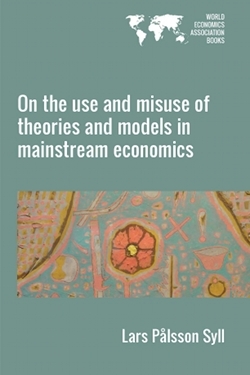 This challenging and thought-provoking book will prove a stimulating read for researchers, academics and students of economics interested in the methodology and philosophy of economics. Lars Pålsson Syll received a PhD in Economic History in 1991 and a PhD in Economics in 1997. Since 2004 he is Professor of Social Science at Malmö University, Sweden.